Peanut butter lends childhood appeal to an adult burger build. We welcome you to our March to April 2019 issue aimed at chefs and menu developers. 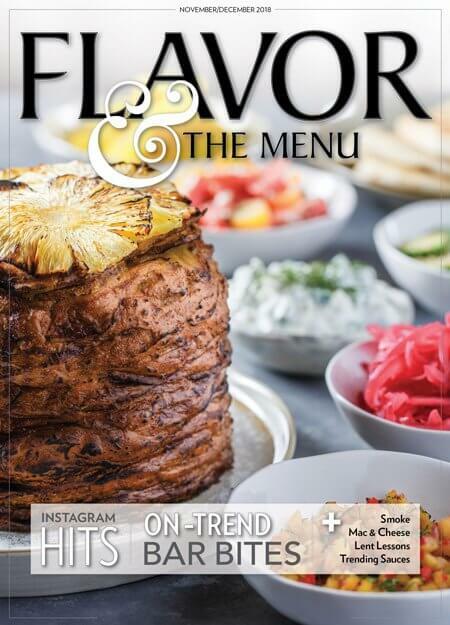 This issue includes: street-level trends 2019, Eastern Med, hot cheese, Gen Z, dessert trends and flavor in delivery.